Many hiring programs feature attractive campaigns and modern technologies, but what can make or break a recruitment process is the candidate experience. The Asia Recruitment Awards, Asia’s only regional awards show dedicated to celebrating excellence in HR recruitment and talent acquisition, is in search of organisations which have delivered outstanding service to candidates, from the application procedure right through to the on-boarding process. 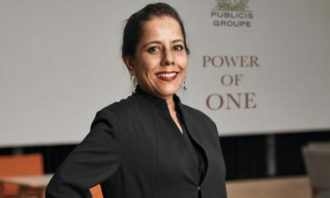 According to Aditi Sharma Kalra, regional editor of Human Resources magazine, the category for candidate experience is about upholding a candidate-first mentality. “Asia Recruitment Awards 2016 is not only looking for efficient present-day concepts but also for practices that uphold values, fairness and transparency in all aspects of the recruiting phase,” she said. 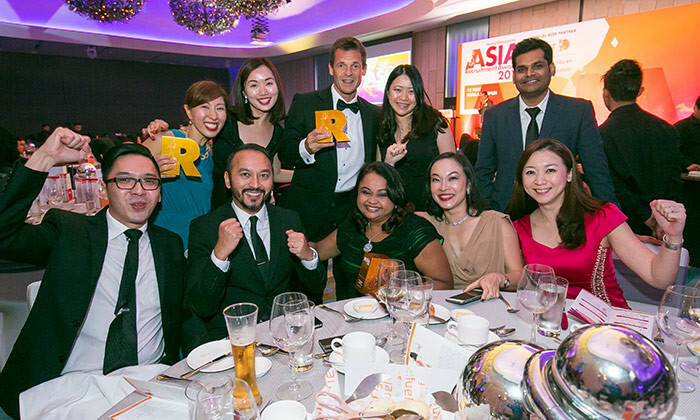 The Best Candidate Experience awardees at the Asia Recruitment Awards 2015 in Singapore were Kadence (gold), Novartis (silver) and Maybank (bronze). 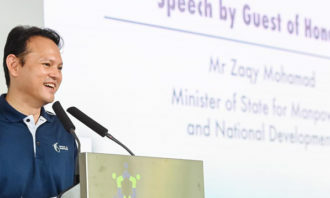 The Infocomm Development Authority took the gold award for Best On-Boarding Experience, Accenture and Kadence took silver and Duke-NUS Graduate Medical School got the bronze award. In addition, the National Kidney Foundation emerged as the gold winner for the Best Diversity & Inclusion Strategy while Nielsen took the silver spot and Kadence grabbed the bronze prize. Among recruitment agencies, CTES Consulting received the gold award for Best Candidate Experience, Xpand Group went home with silver and Royale Consultant Management and Aspire shared the bronze award. 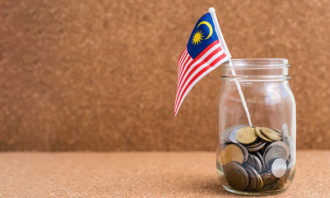 The Asia Recruitment Awards 2015 in Malaysia witnessed British American Tobacco and Maybank emerge as winners for the Best Candidate Experience category, grabbing the gold and silver awards respectively. The recipients of the Best On-Boarding Experience were Accenture (gold), Premiere Conferencing (silver) and Mindvalley (bronze). 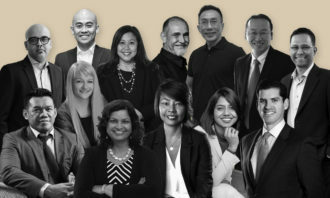 Taking the Best Diversity and Inclusion Strategy gold award was Le Meridien, followed by Manpower which went home with the silver award and Media Prima which won bronze. The Best Client Service gold award among recruitment agencies went to Robert Walters, the silver to Hanodale Technologies and the bronze to Manpower and Accendo. Leading the Best Candidate Experience category at last year’s Asia Recruitments Awards in Hong Kong was Niccolo Chengdu, followed by J Walter Thompson and King & Wood Mallesons which took home the silver and bronze awards respectively. J Walter Thompson dominated the Best On-Boarding Experience category, while Niccolo Chengdu won the silver prize and Galaxy Entertainment grabbed the bronze. Moreover, Kering Asia Pacific snapped up the gold award for Best Diversity & Inclusion Strategy, SAP won the silver award, while Swiss Re picked up the bronze award. Among recruitment agencies, RGF HR Agent outshined others after winning gold while Robert Walters received the silver award and Kelly Services went home with the bronze. 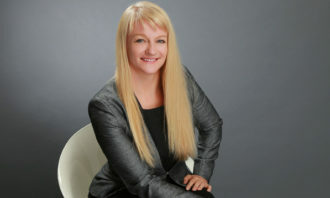 “Winning any of the candidate experience award can boost a company’s reputation when it comes to navigating, understanding, and dealing with today’s talent market,” said Sharissa Chan, regional producer at Human Resources magazine. The list of past Asia Recruitment Awards winners features the most respected companies in the area of people strategy and management such as Abbott Laboratories, Accenture, ANZ Bank, Astro, BASF, BNP Paribas, British American Tobacco , Cargill, Cisco CERTIS Security, Citibank, Dell, Deloitte & Touche, Deutsche Bank, GroupM, GSK, J Walter Thompson, Le Meridien Hotels, L’Oreal, Marina Bay Sands, Maybank, Media Prima, Novartis, SAP, Singapore Telecommunications, Swiss Re, and VMWare, among others.